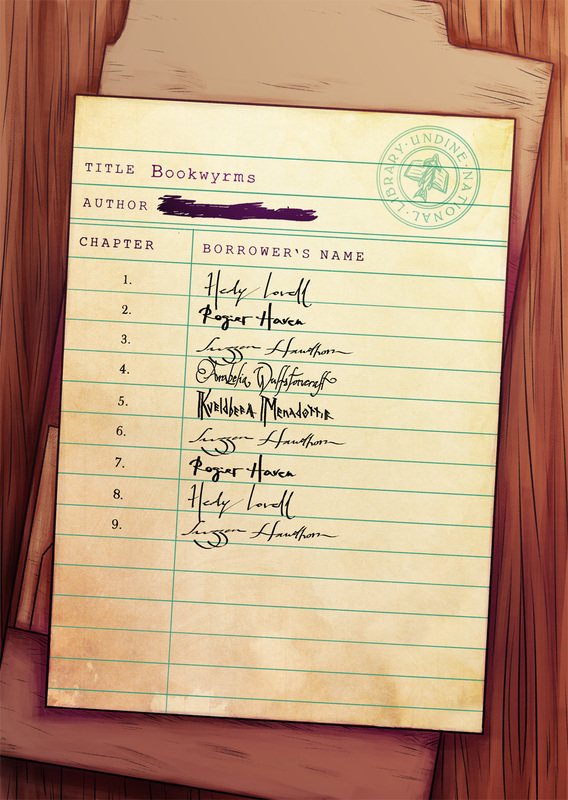 I wrote the script for Bookwyrms (vol 1) more than a year ago, and this is probably the chapter I’ve been looking forward to draw the most. Of course back then I didn’t know I would reach this point of the story in a time of stress like the one I’m having this month. But there you go! I’m not sure how much longer I’ll be able to keep the 2 pages a week schedule, but Bookwyrms will not stop updating. You’ll get a page every week, worst case scenario.